Once Z-Net 1.0 begone getting more stable, I started trying more to attract more users to Z-Net, and encourage them to stick around and be part of the community. 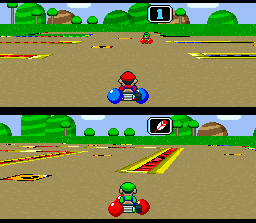 One method was making some custom hacks for my favorite netplay game, Super Mario Kart. These hacks were done in part using a track editor (TrackDes I believe) and some of the unused hex based ROM hacking knowledge I learned years before. These hack only changed the battle mode courses, as those were what I personally found more fun. This hack was very minor. The only change I made was adding the jump bumpers around every single inner wall. This made the game a lot more challenging as red shells became more balanced. The courses for this one were more custom. 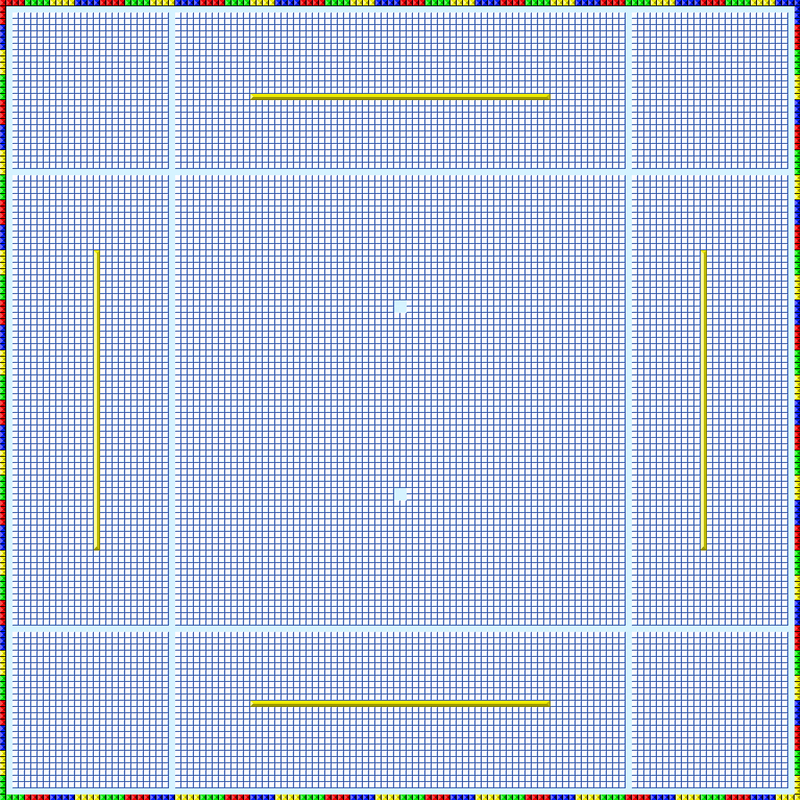 They consisted mostly of a giant square arena, with one or 2 types of tiles repeated over the entire arena. 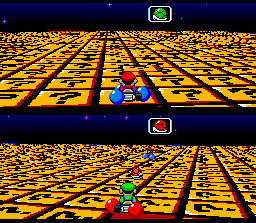 One course had item tiles covering the entire floor, making it almost a race to just get 3 red shells. Another I believe had a checkerboard pattern of item blocks and speed boosts, producing a similar match but much faster. Another has oil spills everywhere, etc. 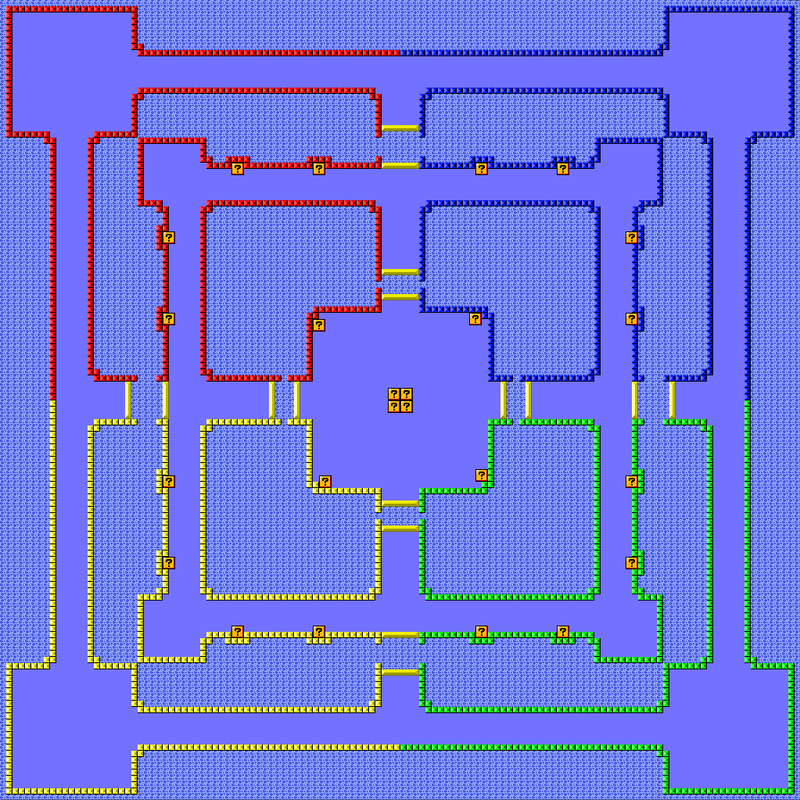 For the 3rd hack I spent more time designing well thought out courses. 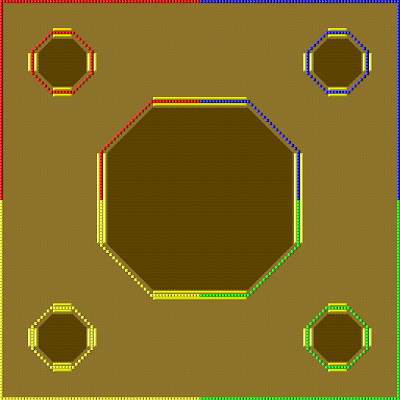 Sadly due to the limits of the track editor, I had to make compromises in their design, mostly due to not being able to move item tiles from there default locations. 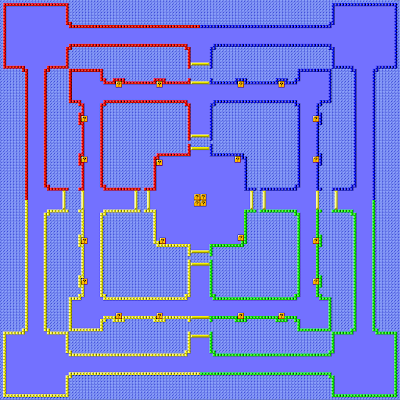 With the Water Park and Lava Castle levels, I designed the courses with areas that weren't meant to be accessed. 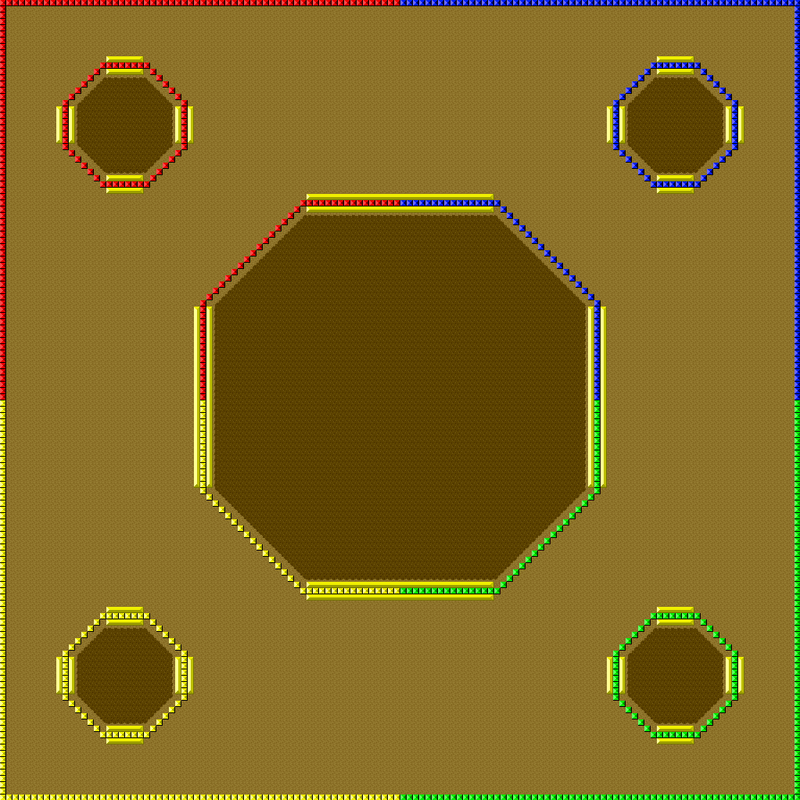 But item tiles still existed in these areas, and if you use all the tiles on the rest of the course in a longer duel, you would be stuck as those tiles wouldn't re-spawn until all tiles were used. 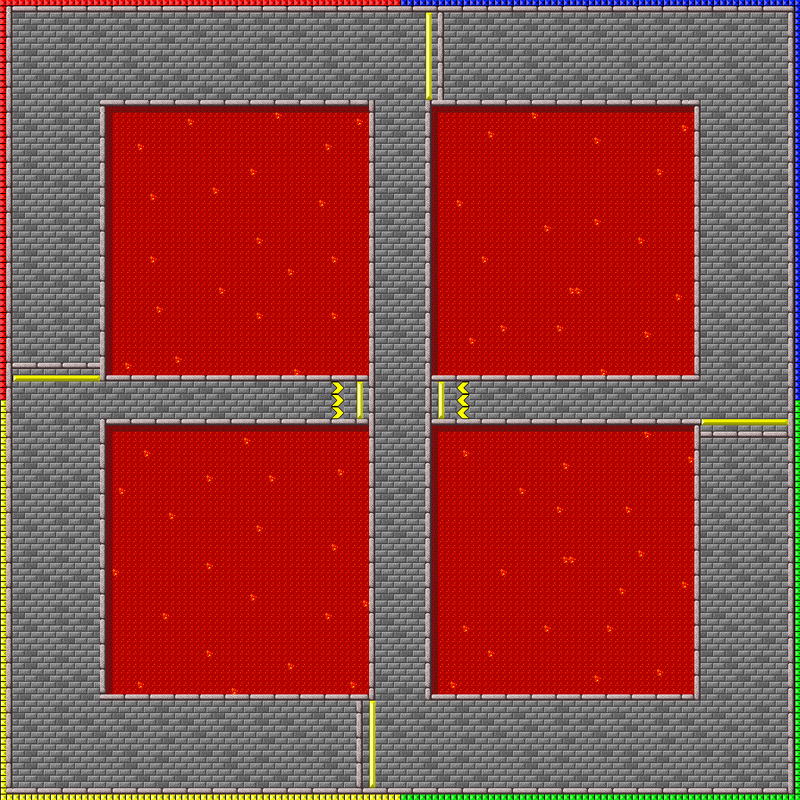 So with the Lava Castle, I had to add small pathways near jumps so you could reach these tiles. I hated the compromises I made to my 3rd hack, and to this day I'm still tempted to retry the courses with a modern track editor and see if I could design them to the original vision. But its unlikely, as few people played and probably will ever play these. But still possible. 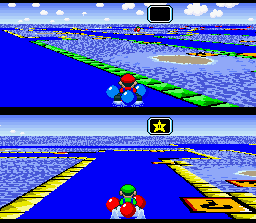 I had other ideas for some super mario kart hacks, though my hacking skill wasn't up to the challenge. If it ever is some day, I just might revamp these hacks or possibly make a new one. 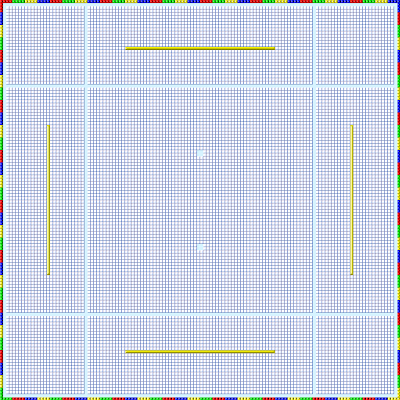 Since I originally posted this, I have in fact revisited my 3rd hack using EpicEdit. 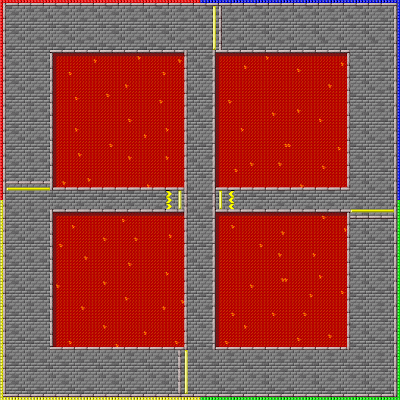 It now has all 4 battle courses updated with more proper item block placements, and somewhat better AI after being placed back on the track after going out of bounds or in lava/water.